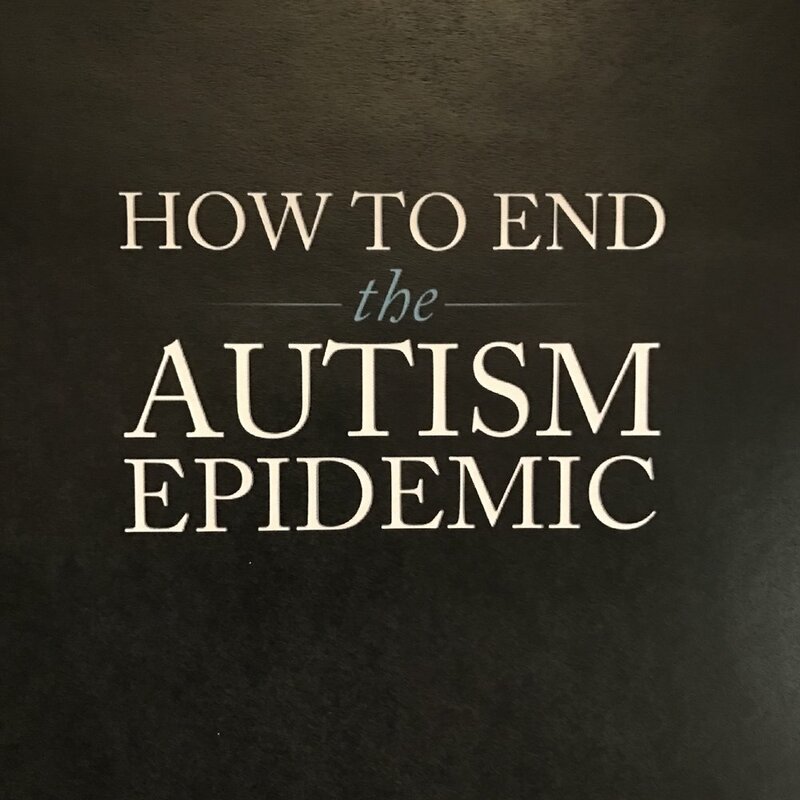 Nov 6 J.B. Handley: Is there a path to end the autism epidemic? Since 1900, there's been a massive decline in mortality rates in developed countries, largely due to a marked decrease in deaths from infectious diseases. Did vaccines play a major role in this decline? The history and data provide clear answers that matter greatly in today's vitriolic debate about vaccines. Five clear, replicable, and related discoveries explaining how autism is triggered have formed an undeniably clear picture of autism’s causation, and possibly ways to alleviate the symptoms, too. Most of the research that has created this understanding has been published in the last 36 months, and largely from international scientists in the United Kingdom, Canada, France, Israel, and China. The U.S. media? Silent. In a brand new published study, the only science vouching for the “safety” of injected aluminum adjuvant has come under extreme criticism by heavyweight scientists. Dr. Robert J. Mitkus — author of the misleading aluminum safety study from 2011 — could change the autism debate forever by telling the truth.